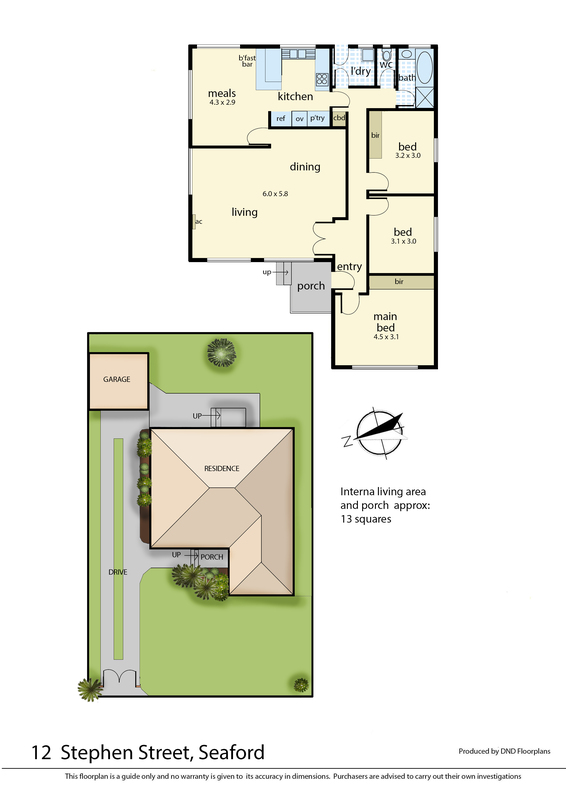 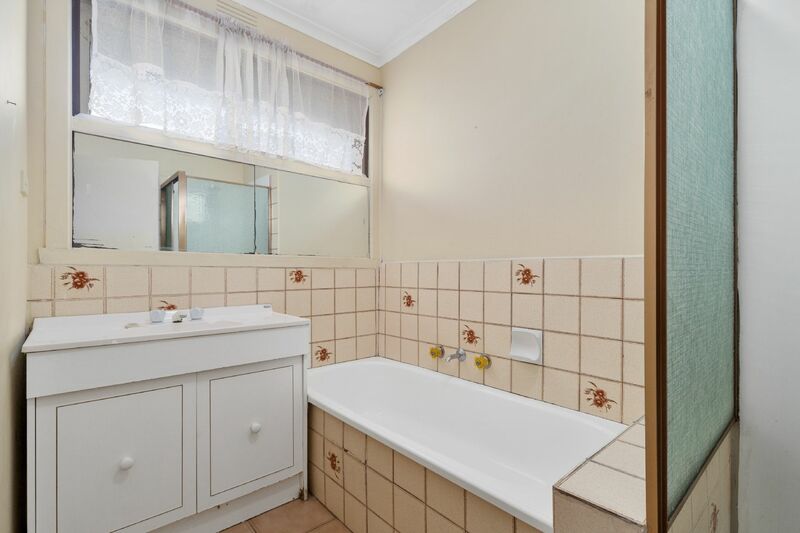 The zoned accommodation includes 3 double-bedrooms (including oversized master with BIR’s), family bathroom with separate toilet, laundry with external access and a large backyard with generous garage at the rear. 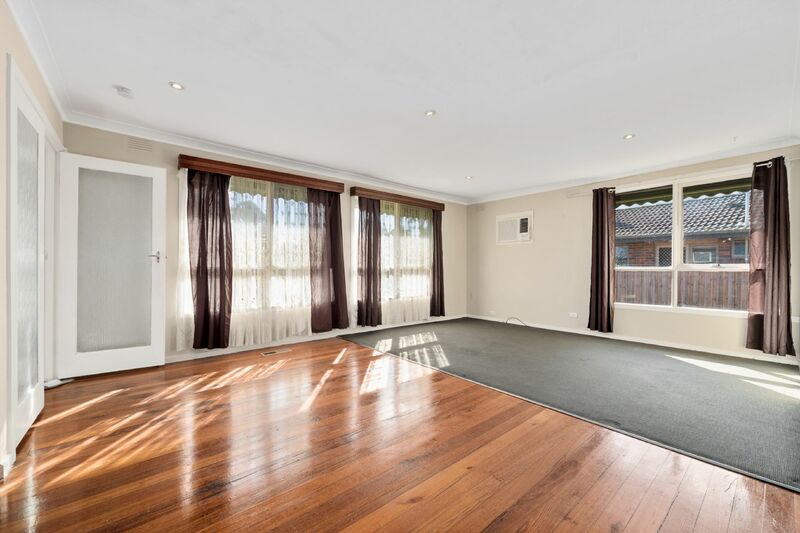 Features include polished hardwood flooring throughout, gated front entry, downlights throughout, cedar timber feature wall, gas ducted heating and a recently restored roof. 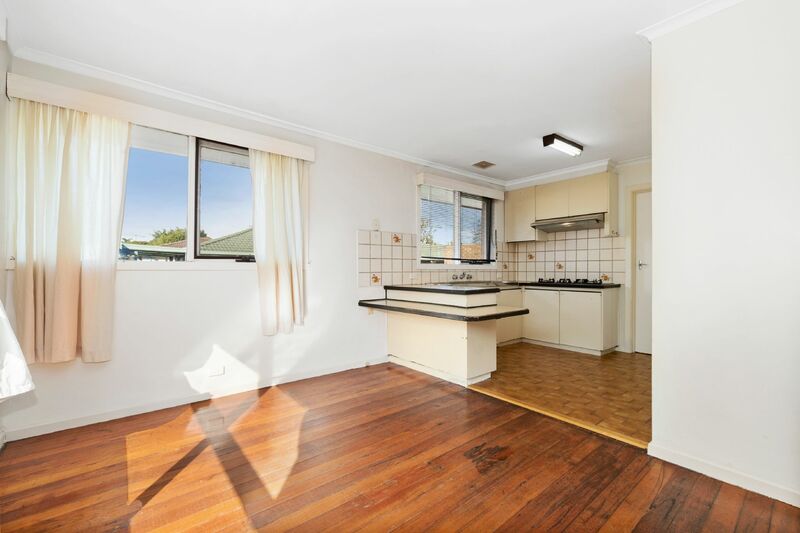 Ready to lease out, start anew or turn your attention to the solid layout and plan your renovation to bring this 70’s home into the modern era (STCA). 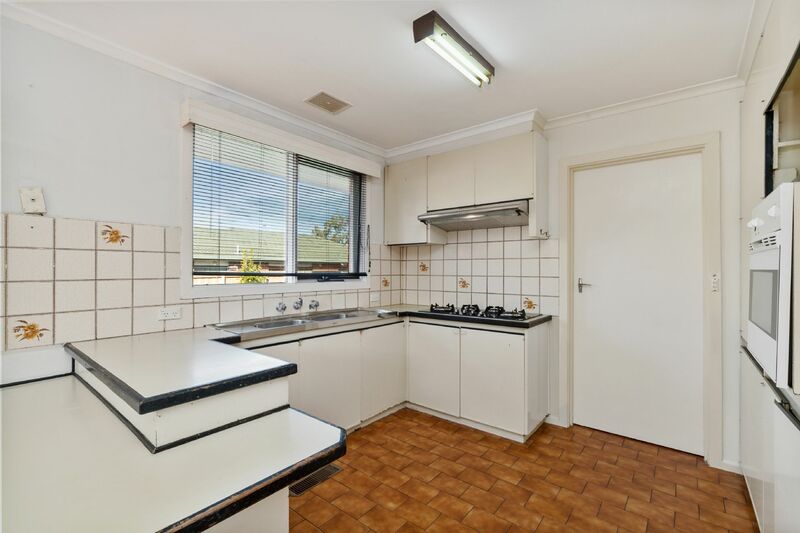 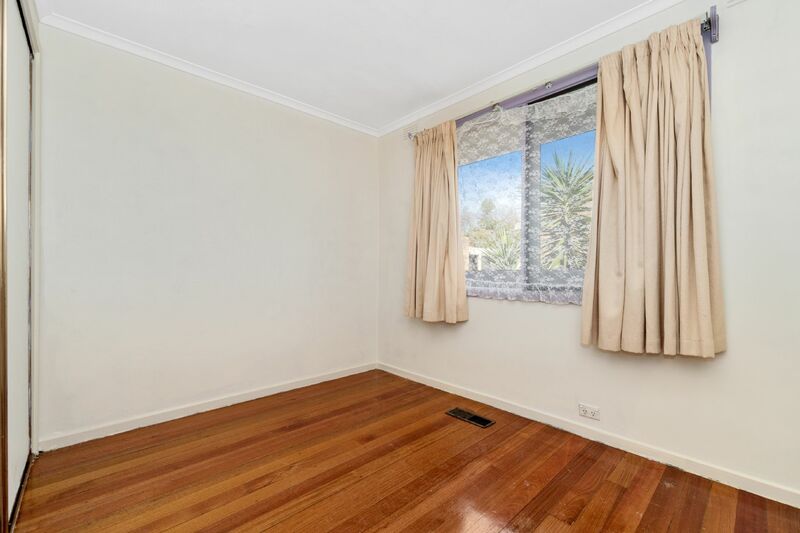 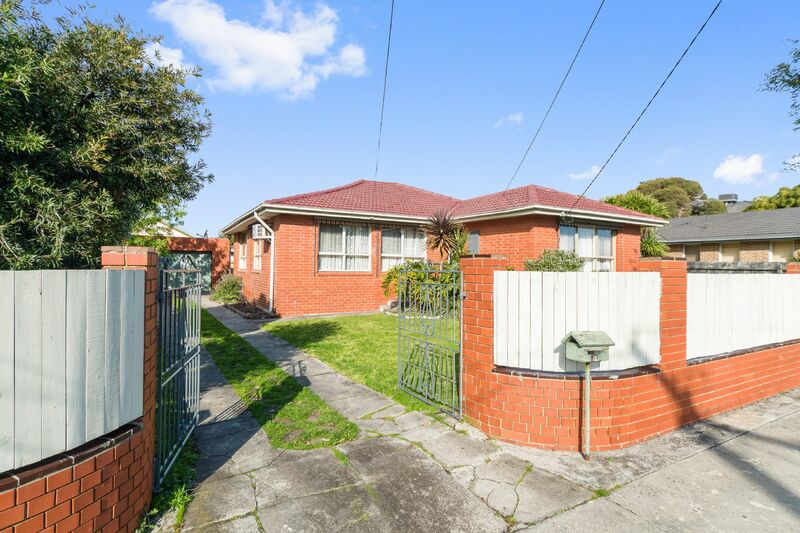 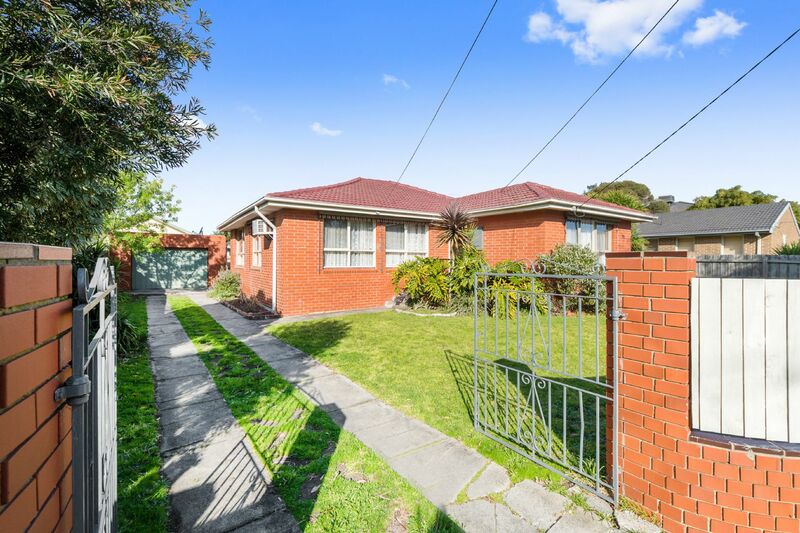 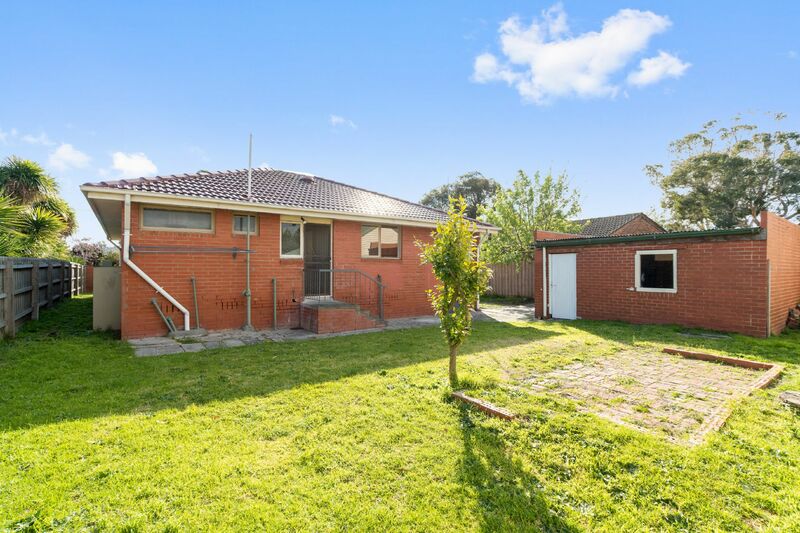 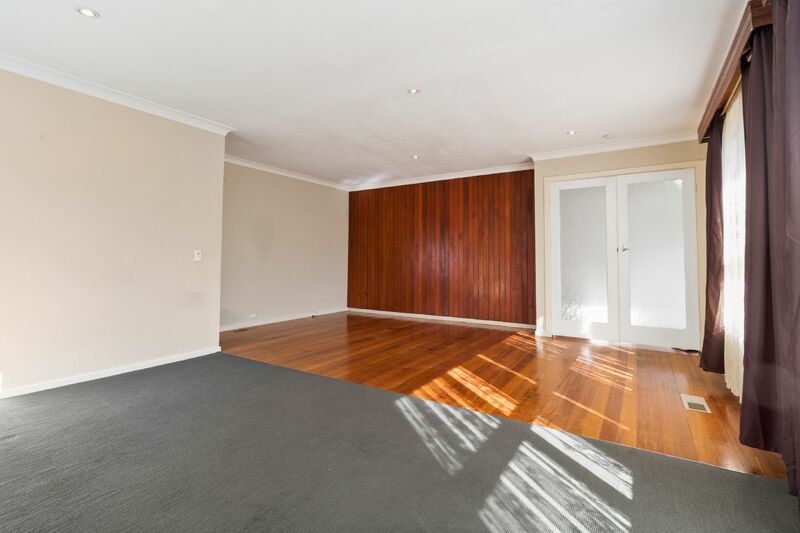 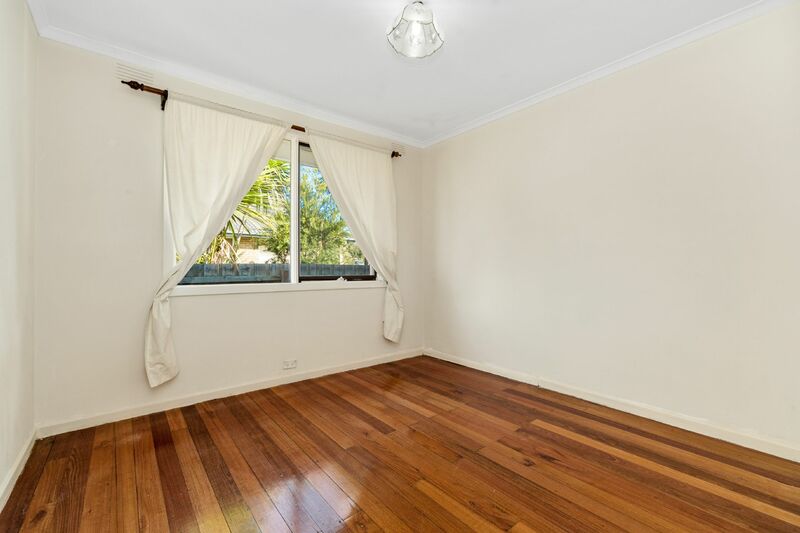 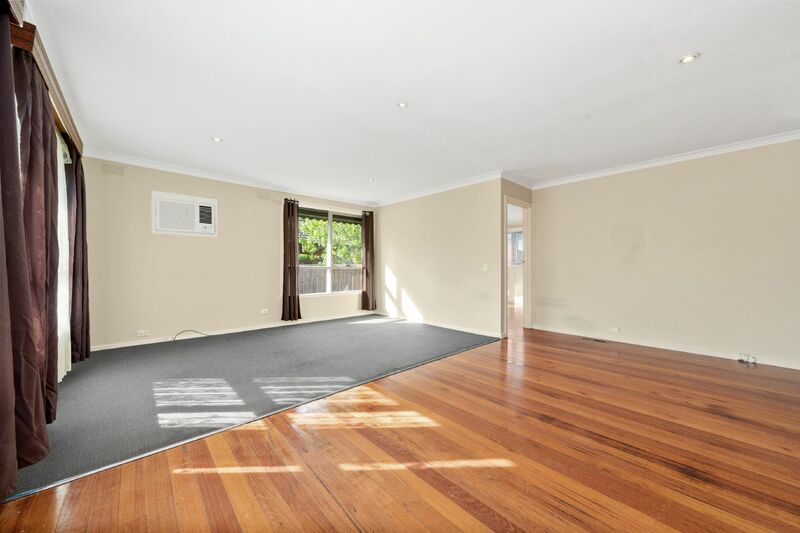 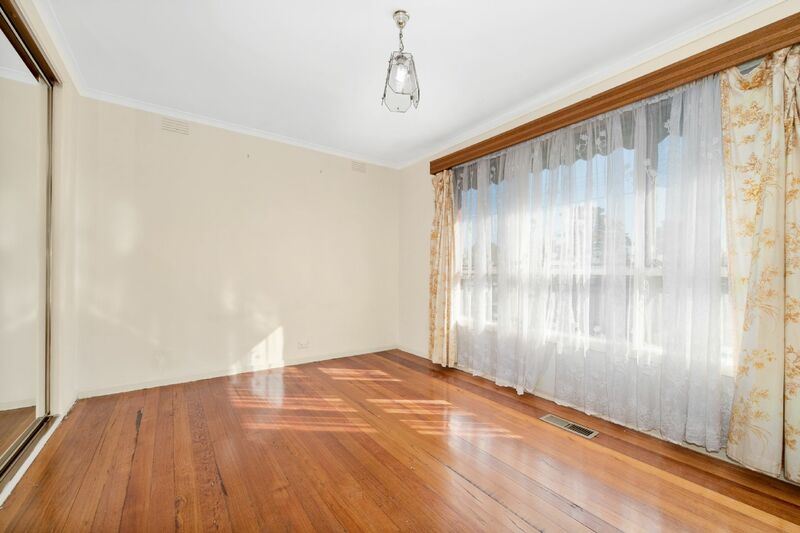 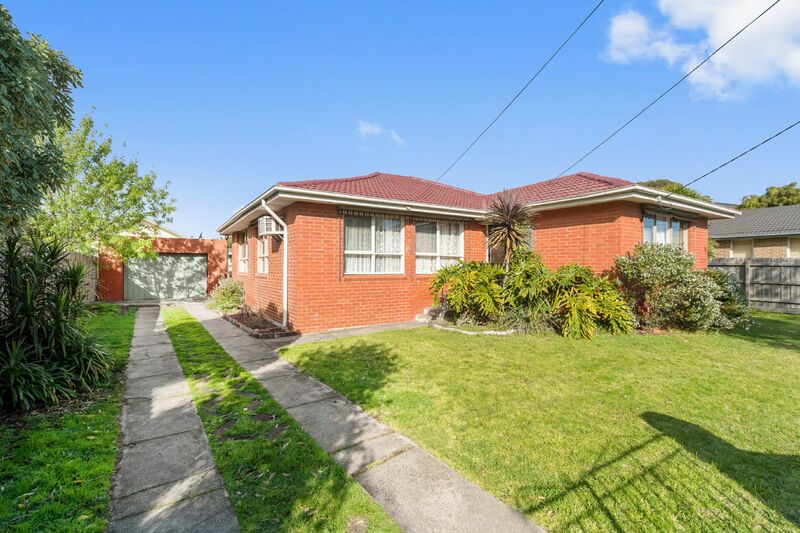 This potential rich package is located moments from excellent primary schools, Seaford beach, public transport including trains and easy access to Eastlink & Peninsula Link.